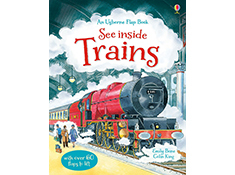 From Stephenson's Rocket to today's modern bullet trains, chidren will be fascinated by the history of locomotion as they explore this exciting flap book. 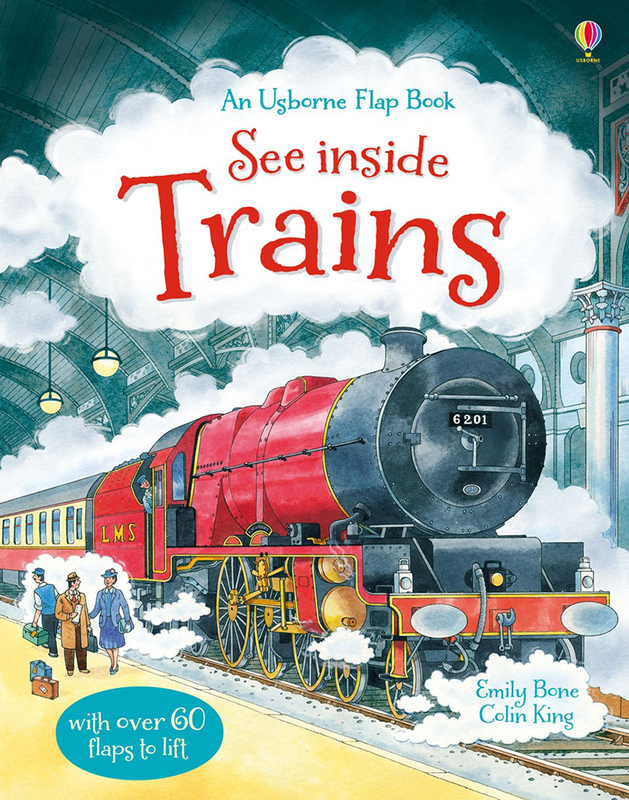 Lift the flaps to explore all kinds of exciting trains, from a luxury steam train fit for a queen to super-fast trains that run on magnets, trains that can climb up mountains, and lots, lots more. Topics include the 'Golden age of steam', 'Luxury travel' and 'Steam giants', all vibrantly illustrated with over 60 flaps to lift. With internet links to exciting websites to find out more.